Our services are not reduced to those above, please contact us to get a personal estimate. 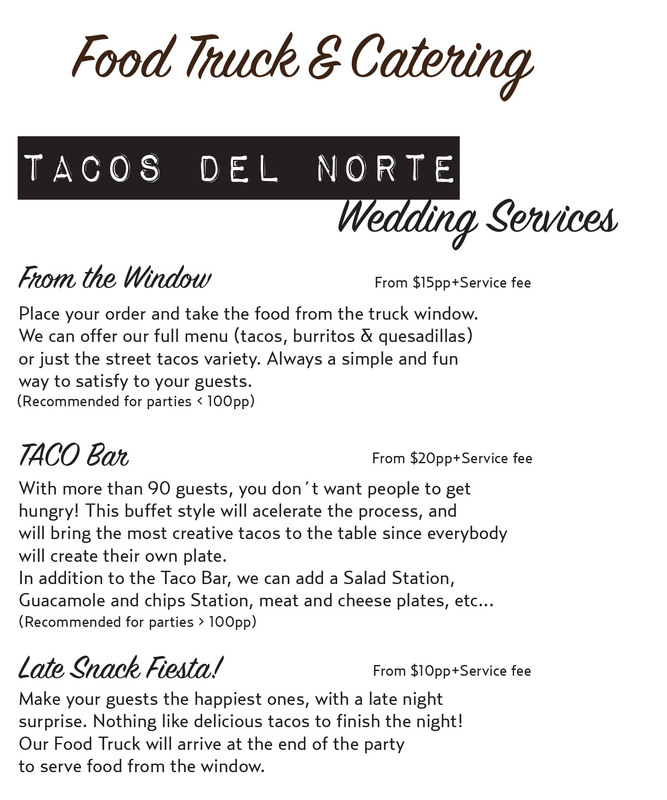 It is an honor for us that you have though about us to cater such a special day! We appreciate your trust and we would deliver accordingly. The prices and options above are an example of our services, but we are very flexible and open to accommodate and customize the services to your requests, please don´t hesitate to contact us with 1000 questions! We know how important this is for you and how much time is already taking to organize this Day.  We want to make sure you feel confident and happy about our services. 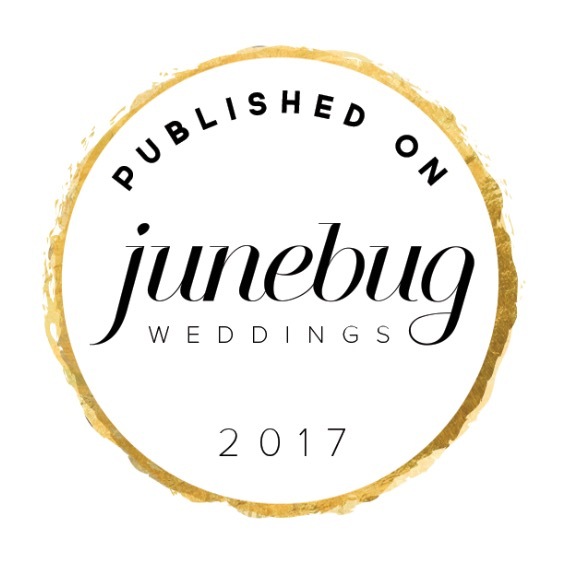 We were published on Junebug Weddings blog!!! 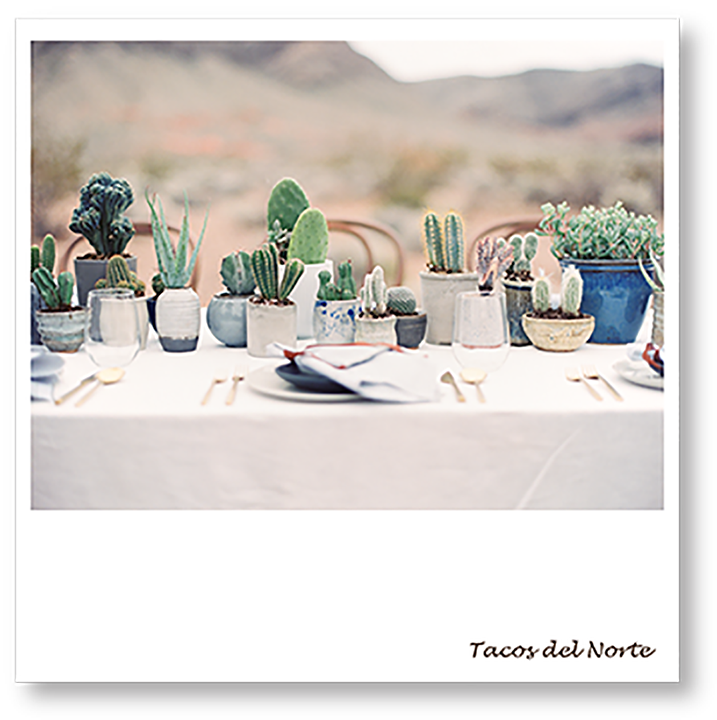 Explore the blog and get ideas for your special day. Thanks for the awesome food! Everybody liked the food and talk about the good service. Thank you for all your help with the food and for such a good service. The tacos were delicious and the guac is the best I had ever eaten! We are going to recommend your food-truck to all our friends! The tacos were delicious and the salsas..uff...real Mexican style!